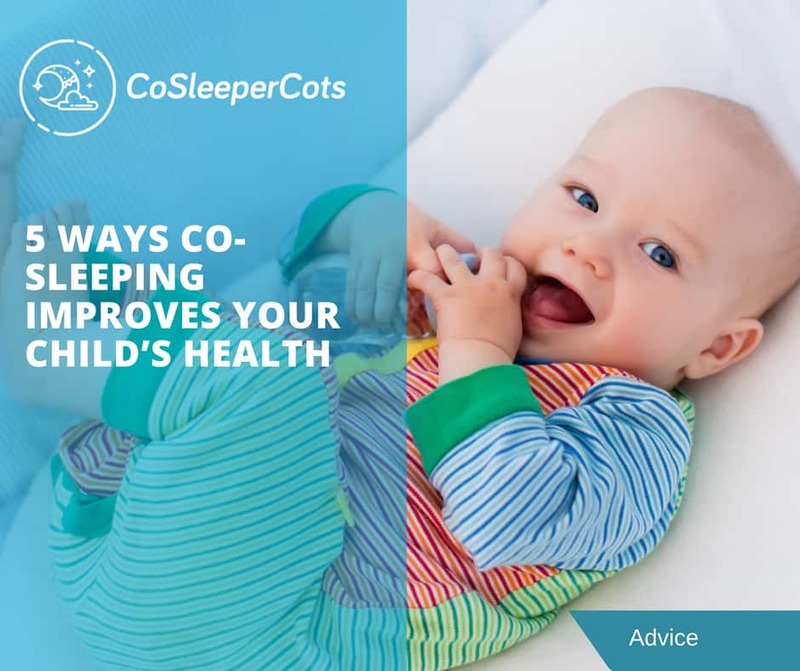 Is It Scientifically Proven Co-Sleeping Makes My Child Sleep Better? Co-sleeping, by definition, is the sharing of a sleep space with your baby. This could mean having a sidecar next to the bed, sharing your bed, or having a crib in the room where you are sleeping.